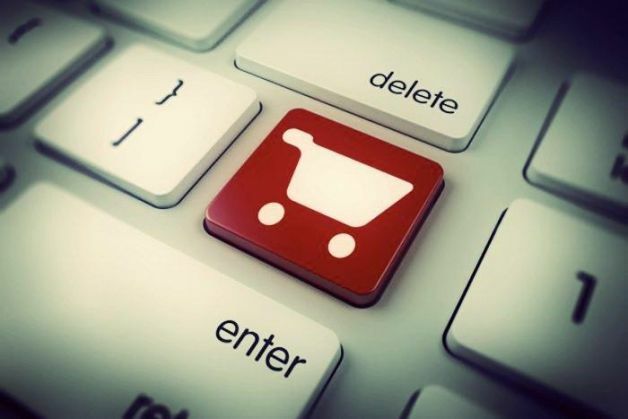 As e-commerce players battled for consumer attention during the festive period, Amazon India saw maximum visitors on its Web and mobile sites in October at over 200 million visitors, as per the recent data from Internet analytics firm comScore. In comparison, rival Flipkart saw 164 million visitors to its Web and mobile sites combined, while Snapdeal saw 109 million visitors in October. An annual comparison shows that Amazon has also seen the most rapid growth in one year between November 2014 to October 2015. Amazon India saw a wide arc in its growth from 85 million visitors last year to over 200 million this year. Flipkart, which was leading the pack last year with 140 million visitors in October 2014, stood at about 163 million visitors in October 2015, the data shows. Snapdeal saw a marginal growth from about 90 million visitors, to about 110 million visitors in the one year period. Interestingly, even as more than 70 percent of sales for Amazon reportedly take place through the mobile application, the company saw more than 30 million unique monthly visitors on the desktop site in October. This is higher than other comparable e-commerce players, including Flipkart which saw 26.9 million unique desktop visitors, comScore numbers revealed. The data corroborates Amazon's sales numbers that show its India business has quadrupled in the last year. The number of sellers on the platform have also grown by over 250 percent, the company had reported last month. Amazon India, which now has over 21 fulfilment centres in the country, has tripled its capacity in the last year alone with a cumulative storage capacity of five million cubic feet. Last year, the online retail giant had announced an investment of $2 billion (roughly Rs. 13,312 crores) to expand its operations in India and is committed to pump further investments in the country, which is a key market. Amazon, which competes with Flipkart and Snapdeal among others in India, operates under a marketplace model here as regulations in the country do not allow foreign capital in business-to-consumer (B2C) e-commerce. According to a recent report by Boston Consulting Group, the e-commerce industry in India is expected to touch $60-70 billion (roughly Rs. 3,99,360 crores - Rs. 4,65,920 crores) by 2019 from $17 billion in 2014.